Enjoy the little pleasures of life. Relax, unwind and rejuvenate at the Sleep Inn Hotel Kariakoo branch. 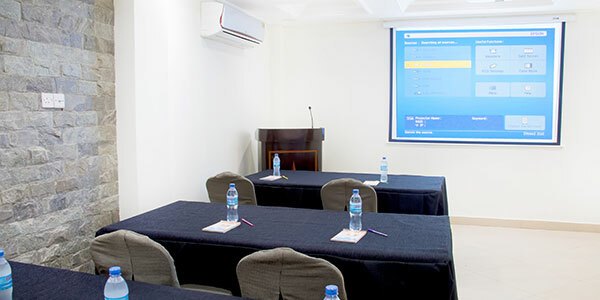 Welcome to Dar es salaam's most affordable and favourite hotel for business men and women travelling on a tight budget and coming to do business in Dar es salaam and Kariakoo Bazaar. The Sleep Inn Hotel Kariakoo is located only 20 minutes from the main International Airport. 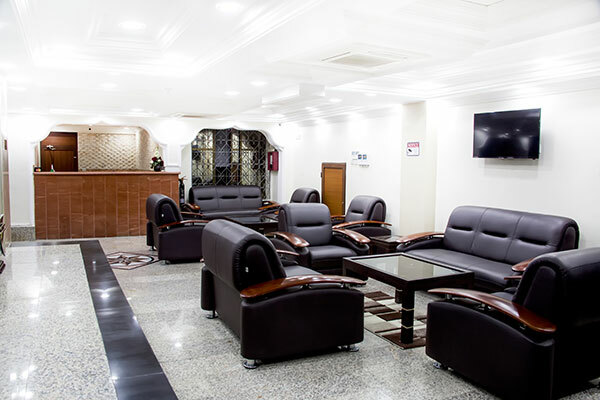 The hotel is a central point for any tourist, business traveler, diplomat and dignitary or airline crew. Located in the most secure neighborhood of Kariakoo Bazaar. The hotel has spacious rooms, honey moon suite and normal suites. For your convenience there is a business centre, access to a bank, pharmacy and several shops in the immediate vicinity. The Executive Suite is delightful. It offers a King size beds, a comfortable lounge area, large work space and Kitchenette making an ideal room that is perfect for family, couples or VIPS. 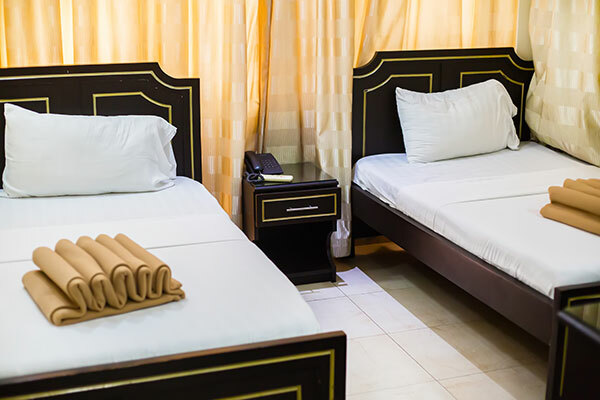 At Sleep Inn Kariakoo Hotel, we don't just offer a hotel accommodation but we offer a home away from home personalized hosting experience with our friendly staff. 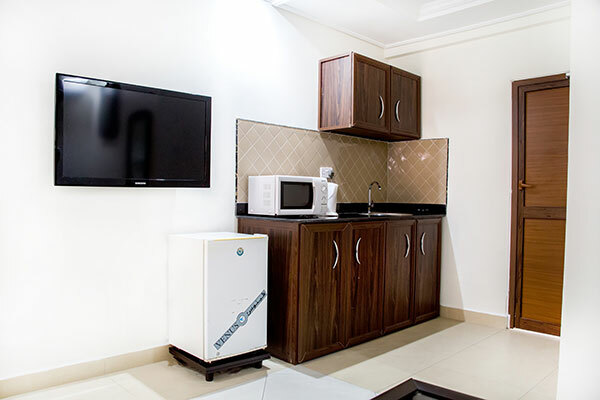 Our Rooms are clean, fresh and affordable to the budget tight traveler. 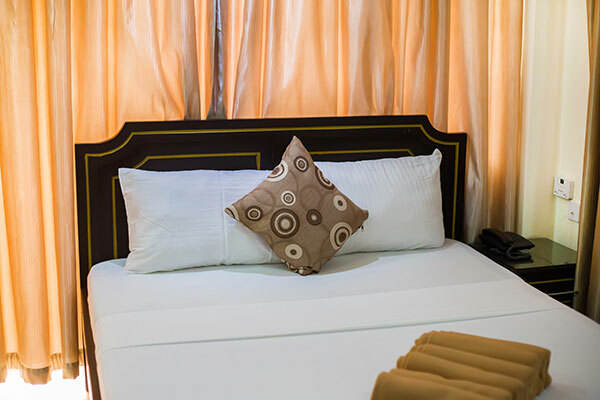 The Standard Single Room also offers the option for twin single beds in the same room. 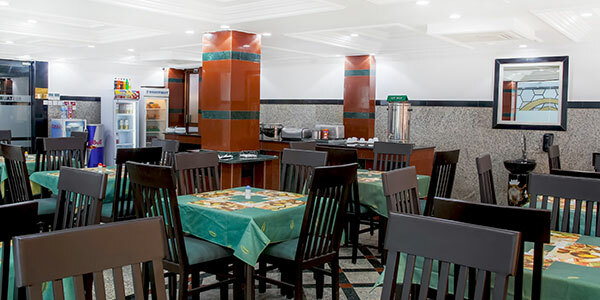 Enjoy a sumptuous buffet breakfast in our 1st Floor Baraka Restaurant where we always serve freshly made fruit juice. All our foods are Halal. You are welcome to enjoy other meals both local and International Cuisine. Our recently renovated Kariakoo branch, boasts state of the art amenities, including conference room which can accommodate upto 25 people.